Did you know that a prescription is required to get started with CPAP therapy? 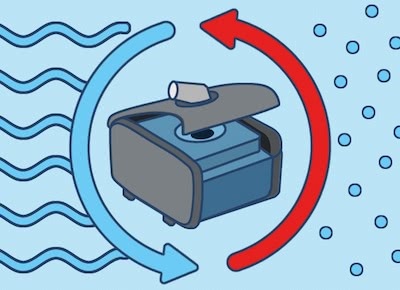 Below we discuss what goes into a CPAP prescription, who can write a CPAP prescription, and what to think about when buying your first CPAP machine. 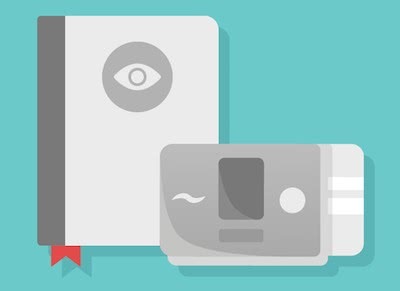 You’ll need to have a prescription in hand when buying a CPAP machine, mask, or humidifier. 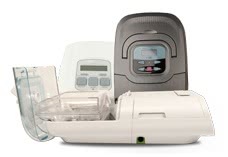 These devices are classified by the FDA as Class II Medical Devices1, and it’s illegal to sell a CPAP machine, CPAP mask, or CPAP humidifier without having a valid prescription. Be very careful when dealing with a company that tries to sell you a CPAP machine without a prescription. Not only are they breaking the law, but the machine you get may not work correctly or could be set up wrong. Why is it Important to Get a CPAP Prescription? And that’s just the beginning. 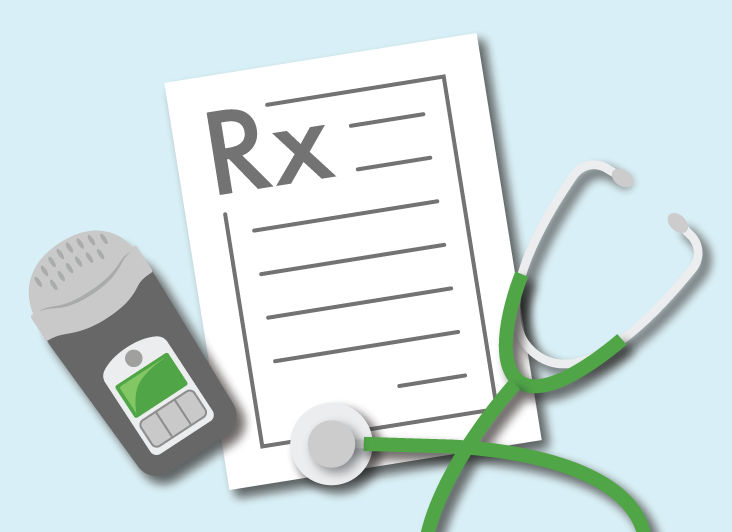 Prescriptions are also important because they make recommendations based on the results of your sleep study. A sleep study provides data about how you sleep and where the problems are. Without the results, you’re really just guessing. A prescription turns the insights from the sleep test and makes it actionable, giving you access to successful treatment. If you already have a prescription on file somewhere, there are ways of getting it without needing to see a doctor. We’ll cover this in greater detail later in the article. Can I Get a CPAP Without a Prescription? 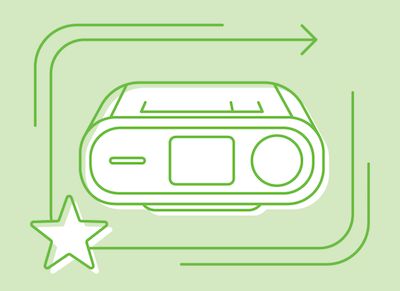 There are many more hidden dangers to buying a second-hand CPAP machine, which we won’t list here. But it’s better to get the right equipment right off the bat because your therapy stands a stands a better chance of working for you than it does relying on a machine someone else used. 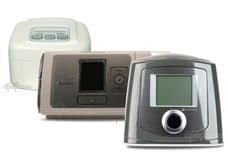 If you need assistance on getting a CPAP machine, read our CPAP machine buying guide or call 1-800-356-5221. “Lifetime” or “99 Months”: These are truly unlimited. You can get as many as you need. “X refills”: that’s the total amount of machines you can purchase on that prescription. So if it states 5 refills, you’d get 5 machines max, and have to see your doctor again to get your 6th..
How Does Someone Get a CPAP Prescription? Schedule an appointment to discuss your sleep with your doctor. The doctor will usually order a home sleep test. You’ll setup the test, and fall asleep like you normally would. The next morning you’ll send the sleep test to the remote lab. The recommendations are sent to your doctor, who writes the prescription. Your doctor may order your sleep study be done in a sleep lab. This usually isn’t a reason to worry. Home sleep studies can only be used to check for apnea, and if that’s not the source of your problem, you’ll need to go into a sleep lab for your sleep study. Some companies offer home sleep test kits, which include a prescription if needed. A remote lab sends the sleep test to you. After the results are measured, the doctor from the lab will send you a prescription via email. Many of these companies typically charge around $180 for this service. This is a great option for anyone who has limited access to healthcare. Does Someone Need a Prescription for a Sleep Study? A person doesn’t need a prescription for a sleep study. By going to a 3rd party company online you can order it yourself, and have it delivered to you. If you go through your doctor to get the prescription, they’ll order it for you, and you won’t need to worry about it. Thanks to telemedicine, sleep studies are easier to come by and more readily available than they used to be, so you shouldn’t worry about getting a new one. In our interview with Dr. Amie Stringfellow she revealed the true cost of a sleep study. Insurance can cover some of the cost, but it all depends on your deductible. 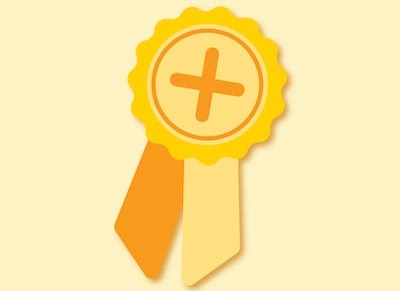 Medicare will cover most types of sleep studies, but you’ll need to pay 20% of the Medicare negotiated amount2. …And that’s not even a complete list! See this resource for the complete list of the doctors who can write a CPAP prescription. This page is a useful site with lots of helpful advice about CPAP.com’s prescription policy. How Do I Track Down My Old Prescription? Did you know? CPAP.com offers a free service helping anyone track down old prescriptions. We will send a message to a doctor’s office, asking them for your prescription, so you don’t have to. If your doctor needs help with writing a valid prescription for a CPAP machine, mask, or humidifier we can tell them what topics need to be covered in order for CPAP.com to be able to process the order. With a little sleuthing online, you also can find your previous doctor and contact his or her office. Just search the doctor’s name or practice name online to track down the office. Give them a call and see if they still have it. If you previously worked with another DME, there’s a chance you can get the prescription from them. They should still have it on file. They can release it to you, and you can give it to your CPAP supplier of choice. Where Does Someone Purchase CPAP Equipment? Each method has its own advantages and drawbacks, which we go over in greater detail in our article about CPAP machine cost and insurance. 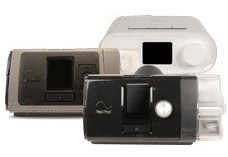 If you have questions about getting your first CPAP machine, feel free to call our CPAP experts at 1-800-356-5221. They’re knowledgeable, friendly, and ready to help you get connected to the treatment you need! Why is a prescription needed for an auto-cpap: it is doing all the calibration real-time, sans doctor. The requirement for a prescription is a legal requirement and not an internal policy that we decided on. It’s also better to have a doctor monitoring your progress, and make adjustments if need be. What happens when you know your partner has sleep apnea (snoring, fatigue, heart rate spikes in the night, high blood pressure, high resting heart rate) but the sleep study doesn’t support it? My husband (finally after two years of begging) had a sleep study. He said he hadn’t slept that well in years, and the study showed just 4 apnea episodes per hour so “he’s fine.” It also showed that he doesn’t snore. What?!? He sleeps on the couch so I can sleep his snoring is so bad. What do we do then? I am afraid I’m going to find him one morning. I’m so frustrated. I have had a machine for years and now mine has been destroyed. I can’t get an appointment with my doctor for 5 months to get. New one. What the hell am I supposed to do? No sleep till these idiots will see me? This is not right, I just need a new machine and I am willing to pay for the machine with or without insurance. I’ve notified a CPAP expert who will be reaching out to you via email. Have you tried tracking down your old prescription? There are a number of places that might still have it. Your doctor may have it on file, the place where you get supplies might have it, any number of places could have your CPAP prescription. Sometimes it can take a little sleuthing, but once you find it, you’re back in business with a CPAP machine. Even though you have had my prescription on file for years I am always asked to submit a new one. A prescription for these machines once obtained is good for a lifetime so why are you always requiring a new one? Now that I need a new machine and could die without one you are requiring me to spend an additional $300 on a new prescription (Doctor’s visit more then 1 year) because they won’t send a new one without it. Just another medical scam to extract more dollars from sick people’s pockets. I am going to put you in touch with one of our CPAP experts, who will be in contact with you to help resolve your issue. I did the sleep study and by the time they contacted me to get a machine months later, I had lost my insurance. They got off the phone with me when they found out there was no insurance and didn’t even ask if I could afford one without. I did find out my settings and I know it drastically changes my life. But I don’t know how to get a machine now. And it would be a stretch for me to afford one. But I definitely can’t afford another sleep study and a machine. CPAP.com, in 2018, recently partnered with a financing company called Bread to help split the cost of the machine into monthly payments. If you have questions, you can reach out to CPAP.com at 1-800-356-5221.
all i want to do is get a new machine. do you no how fustrating it is to find old scripts. my script can’t be found at the suppliers place and was of no help.told me to contact people that did study got hung up on because people do not know how to use a phone. used machine for 10 plus years and sleeping just fine. this David fellow thinks he has all the answers but he is not in my shoes. Just another way to gouge the public. Hi Richard, we know that obtaining a prescription can be really frustrating. We will be more than happy to make an attempt at obtaining the prescription on your behalf. We will need to have your doctor’s contact information such as name, phone, fax number, and the address to your doctor. Keep in mind that the prescription does not have to come from your sleep specialist. If you visit your Primary Care Physician on a regular basis, or a different medical doctor that may be willing to write a prescription for you that will work also. If you are interested in this free service, please contact our customer service department at 1-800-356-5221 and we will be happy to help you. My Dr. is ordering a new sleep study I can do at home, but I might have a prescription from a while ago. How would I go about finding out? Hey Aaron, to confirm if you have an older prescription, you may want to speak with your doctor to see if they have any record of your previous prescription. CPAP.com also offers a free service where we can request a copy of your prescription from your doctor on your behalf. If you would like to take advantage of this option, please feel free to contact us, at 1-800-356-5221 and provide us with your doctor’s contact information. I just realized that a prescription is required to buy an auto cpap machine. I promised my dad who is living in another country. What does prescription from doctor help for using the machine? it is automatically! Hi Wei, I am very sorry about any inconvenience that you may experience in obtaining a prescription for your father. In answer to your question, the prescription is required per FDA guidelines. The prescription can however, come from your father’s Primary Care Physician instead of a Sleep Center. If you have further questions, or concerns, please feel free to reach us at: 1-800-356-5221, or you may e-mail us at: cpap@cpap.com.